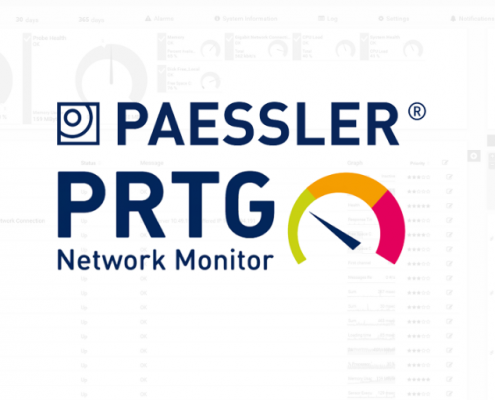 The localization journey that Paessler AG has taken to transform it's PRTG Network Monitoring product into one of the most widely used and respected network monitoring solutions in the world today. 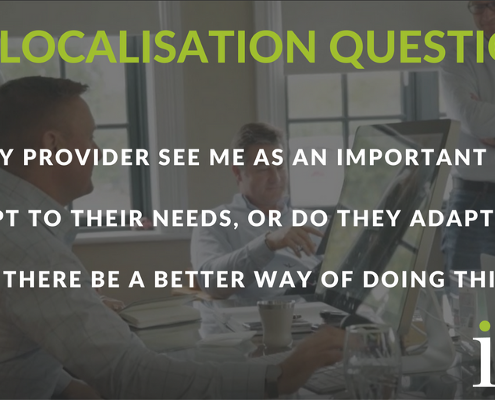 Choosing the largest, most high-profile localization provider can be a mistake for software companies that need flexibility and support as they grow. 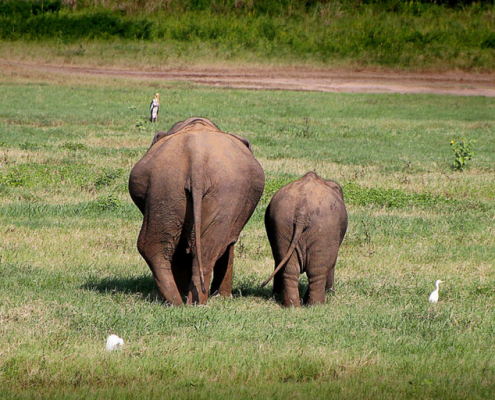 https://iotals.com/wp-content/uploads/2018/09/1_FtHA63_62GE9Mk7HzmoLmw.png 400 800 Graham Rigby https://iotals.com/wp-content/uploads/2018/08/iotalogo.png Graham Rigby2017-01-05 00:00:002018-10-24 16:29:22Is bigger always better when choosing a localisation partner?